Are you ready to comply with Finance Act 2018? It has been implemented from 01 July 2018 and changed income tax law. Any non-compliance of income tax law may create litigation consequences. 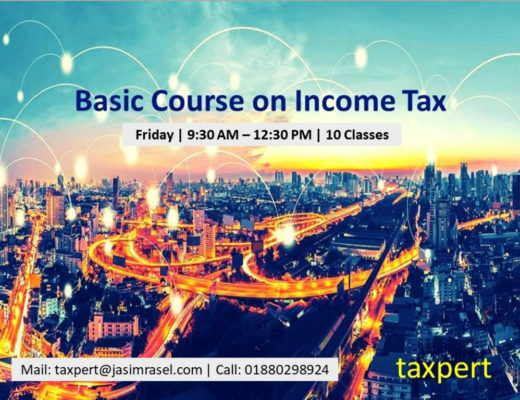 So what are the changes made in the income tax after passing Finance Act 2018? It’s easy if you just go through this article and it will give you the overview about the major changes made by the Finance Act 2018. 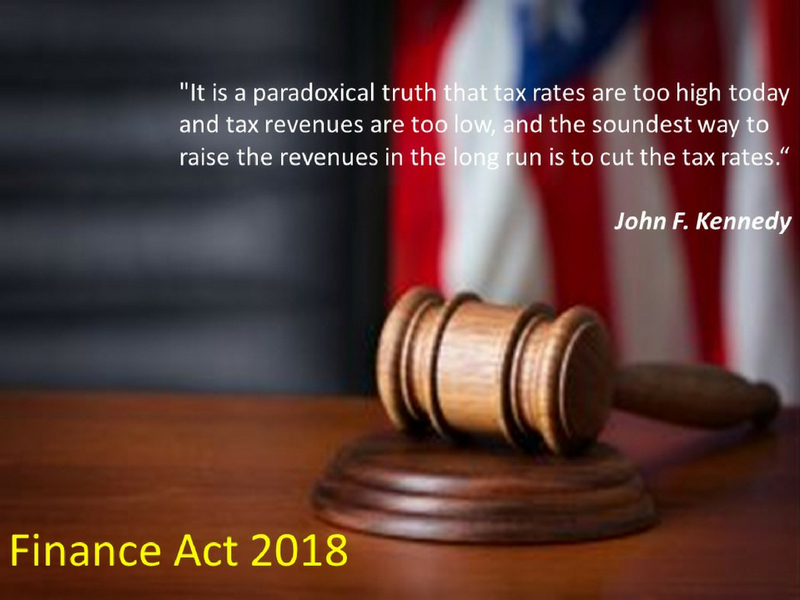 This year the individual taxpayer has no good news in the finance act 2018. The tax free threshold has remain unchanged. There was much outcry in the society but the finance minister ignore the mater. Mostly the private employees will be in deep scrutiny under NBR. To catch them the employer should file information related of return submitted by their employees. 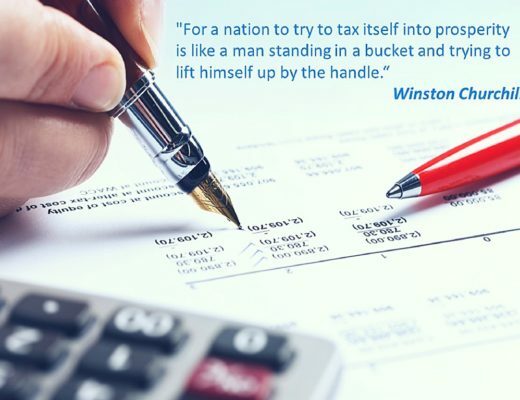 And it will help the taxmen to identify easily who are not out of submission of tax return. Any non-compliance of submission of information will fall the employer in tax audit. Each year the tax collection from taxpayers are going harder. Why the government is so strict about collection of tax? The simple answer may be the size of budget increase dramatically year after year. And for this reason the NBR should have to collect more revenue from taxpayers. Corporate tax rate also mostly remain same. Only tax rate reduced in banking and financial sector by 2.5%. The finance mister was criticized for reducing the tax rate in this sector as the sector was known as bad loan, misused of depositors’ money and so on. In future, the tax collection from taxpayers will be under more scrutiny. 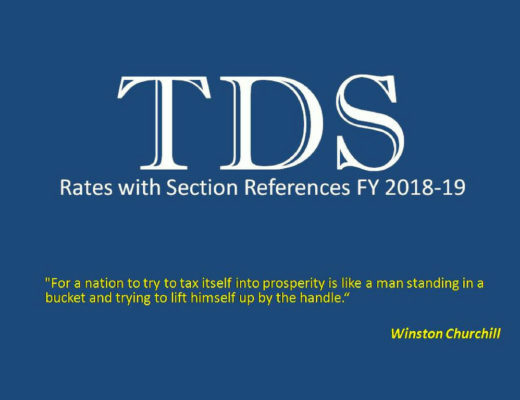 Because as per budget speech the finance minister data, revenue collection from direct tax is now only 35% of total revenue which was only 20% one decade back. And he targets to raise it more than 50% by fiscal year 2021-2022. How the government will do it? By expending the tax base area and reforming tax administration. This year budget sets a target of BDT 3.39 trillion revenue earning out of which BDT 2.96 trillion will be collected by NBR. And from income tax and other direct taxes BDT 1.02 trillion will be collected. Last tax fair, 2 lakhs taxpayers have submitted tax return. Now there are 35 lakhs registered taxpayers and have a target to raise this number to 1.80 crore within next 5 years. 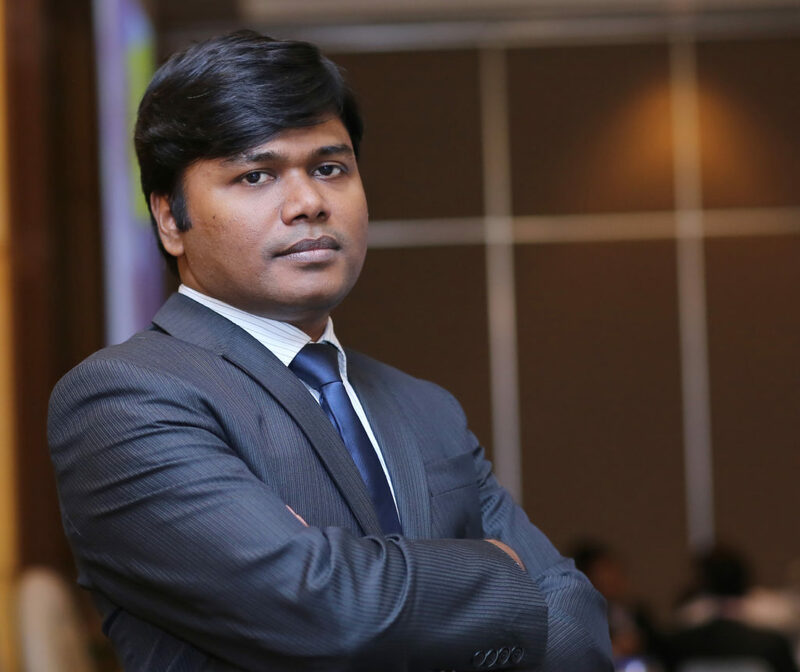 To achieve the target, NBR will expand its operation to upazila level. The above section will include annexure for more disclosures. General tax exemption threshold for individual taxpayer and corporate tax rate also mostly remain unchanged. To remain in the same amount, the answer was same as last year budget speech by the finance minister. He argued that the increase of tax exemption threshold puts a significant number of taxpayers out of the tax net. On the other hand, the finance minister was worried about the lower tax collection from banking and financial sector due to tax rate reduction but hope it will give a positive signal to investors for the sector. Tax exemption threshold and rate for individual taxpayer remain unchanged, only the changes made for the parent or guardian of a person with disability. Their tax exemption threshold will be higher by BDT 50 thousand for each of such child or dependent (for details please see annexure 1 & 2). This year there are very important definitions included in the finance act under section 2 (44A) permanent establishment and 2 (62B) tax dividend which will affect the tax calculation. So go through the definitions carefully. Any sum received by an assessee as loan or gift without bank transfer shall be treated as income. But in case of an individual, if the aggregated amount does not exceed five lakh taka or the amount received from spouse or parent of the assesse shall not be deemed to be the income. Method of accounting under section 35 has also amended. BSEC has a guideline for the financial reporting. This year finance act clearly specify the reporting and auditing of financial statement by amendment of section 35. Companies registered under Companies Act 1994 shall furnish with return of tax a copy of trading account, profit and loss account and the balance sheet prepared and reported in accordance with BAS/IAS or BFRS/IFRS and audited in accordance with BSA. Readymade garments sector enjoying special tax incentives due to playing important role in generating employment in the country. But this year the rate increased to 15%. If the company is public limited company the rate will be at 12.5%. Any garment factory having green building certification shall enjoy tax rate at 12%. Any income derived from the operation of an elderly care home or a day care home for children. Any income derived from the operation of an educational or training institution runs exclusively for persons with disability. Imposing surcharge on individual who own two motor cars or house property with an aggregate area of 8 thousand square feet in a city corporation. But the slab wise surcharge rate remain same. Minimum surcharge amounting to BDT 3000, where the net wealth of an individual exceeds BDT 2.25 crore. And minimum BDT five thousand for individuals who have net wealth exceeding BDT 10 crore. Manufacturers of cigarette, bidi, zarda, gul and other tobacco products surcharge remain unchanged at 2.5%. Rates of surcharge are presented in annexure 4. Virtual and digital transactions have significantly increased due to technological advancement in all over the world. But the government losing huge amount of tax from this sector. The finance minister in his budget speech said that we are not sufficiently up-to-date to bring all virtual transactions into tax net. That’s why he proposed to introduce new provisions in tax law regarding the taxation of virtual and digital sectors such as facebook, google, youtube etc. on their income earned in Bangladesh. NBR has initiated to introduce the provision of serving notice through e-mail, automated data sharing with other departments and agencies. Selecting a tax return for audit if the taxpayer fails to file withholding tax return or to furnish statements or returns regarding salaries and allowances of his employees. 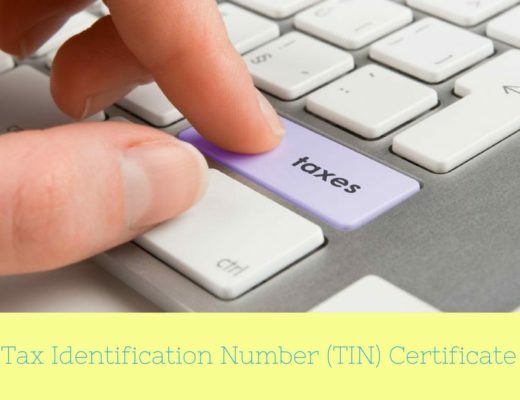 Introducing of the e-TDS system, establishment of a modern tax information unit, formation of appropriate administrative structure for international tax and the setting up of tax zones in important districts and tax offices in all upazillas. Major changes are presented in the above sections mainly in bullet points. 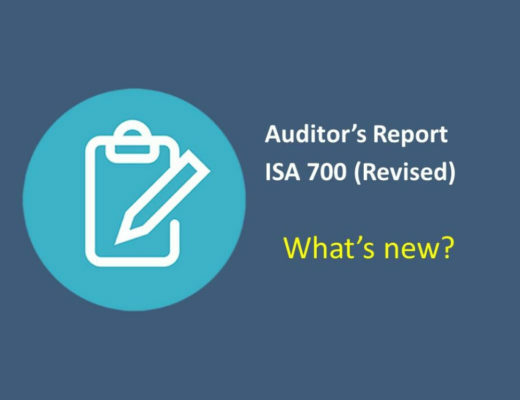 Each year, there are fully replaced or inserted new sections through finance act. These are long in size. 52U Deduction from payment on account of local letter of credit, etc. 166A Punishment for providing false information, etc. 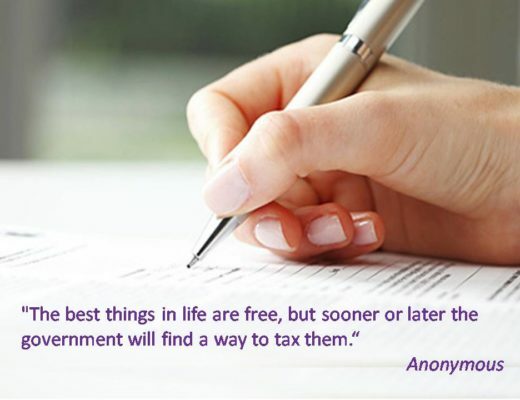 Guess, you are searching another most required issues, tax deducted at source (TDS). It requires in our daily life. If you are a CA student, it may require in your daily auditing work or if you are an employee in accounts department, it will require to deduct tax at the applicable rate. Full list of TDS rates with section reference will be published in my next article. So keep your eyes in this blog. 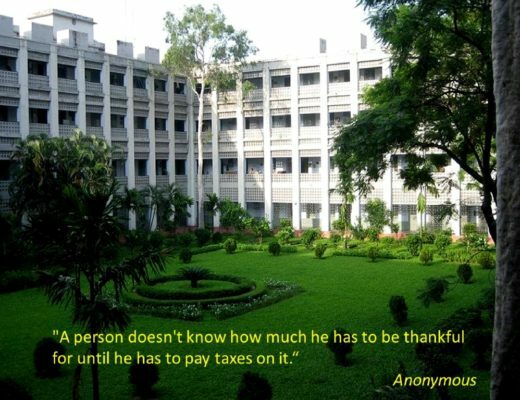 You will get regular update related of income tax of Bangladesh. 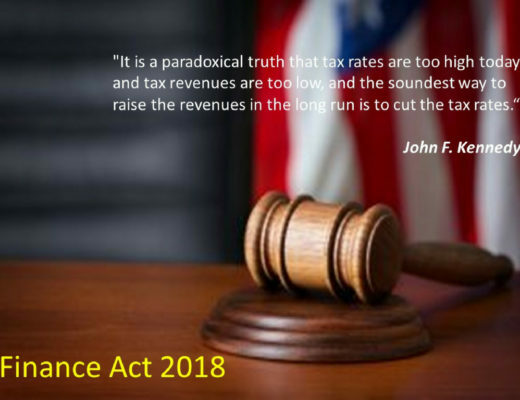 Please note that the salient features published in this article is only to give you the overview about the Finance Act 2018 what have changed the income tax law. So please do not reach in a decision fully depends on this article. Please go through the main income tax law if you face any complex issues or may contact with your tax consultant.